What kind of military can Canada afford? What kind of military will Canada have in the near future? The question is posed because of shrinking budgets in the years ahead, after increases of about a billion dollars every year under the current government. Shrinking budgets in the years ahead is leading to questions about what kind of military Canada will have. Defence spending has increased by about a billion dollars every year under the Harper government, but the military now must get by with less. National Defence cost the government $22.8 billion in the last fiscal year, almost 10 per cent of total program expenses. The cuts are expected to take $2.5 billion out of the military budget. For Esprit de Corps magazine editor Scott Taylor, the military must "sacrifice something, whether it's capability, or whether it's manpower, something's going to have to go." Prime Minister Stephen Harper set out a different challenge in his speech on Oct. 29 welcoming Canada's new chief of defence staff: "Within very real budgetary constraints, Canada needs to maintain a modern, general purpose military capability." In his speech after his appointment, Gen. Tom Lawson acknowledged that the military would "have to stay within a budget that will be tighter than what we had expected," after what he described as "a wonderful new period where we've had a chance to refurbish many of our capabilities." That period began in 2005, with the Liberal government under Paul Martin announcing in its budget that it would provide the military with $13 billion in new funding over the next five years, which it described as "the largest increase in defence spending in the last 20 years." Martin had been finance minister 10 years earlier, when the government faced a debt crisis that led to massive cuts in spending by all government departments, including National Defence. The new direction was the result of an improved financial situation, a changed international climate and a new prime minister more inclined to hand money to the military. A 2005 white paper set out what the government wanted from all that new funding. The Canadian Forces would be "reorganized and retooled" to carry out both short missions and emergencies as well as longer mission-specific task forces. Full-time troop strength, then 60,000, would increase by 5,000 and new equipment would be purchased. The emphasis was on the army. 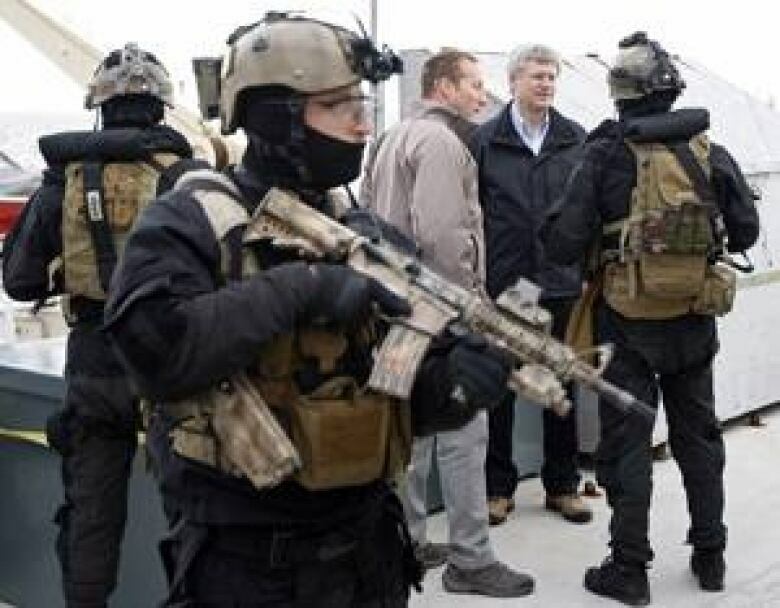 The Martin government would soon fall, and although the new Harper government would set its own defence policy, it would carry out the plans for increased spending. They would emphasize Arctic defence and move away from the focus on the army. In 2008, the Harper government released its Canada First Defence Strategy, which set out plans to spend $490 billion on defence over 20 years. 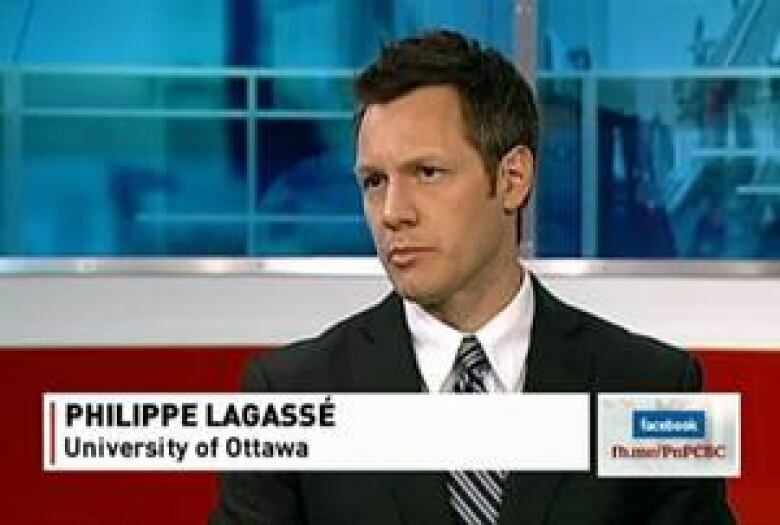 Defence expert Philippe Lagassé, from the University of Ottawa, described the strategy's "very broad list" of six missions as something "you can pretty much put everything in under the sun." In terms of equipment, especially the major fleets, "the strategy is simply to replace everything you have." That was also the year of the global financial crisis, and although the government continued to increase defence spending, and underestimate costs, it soon recognized problems ahead. 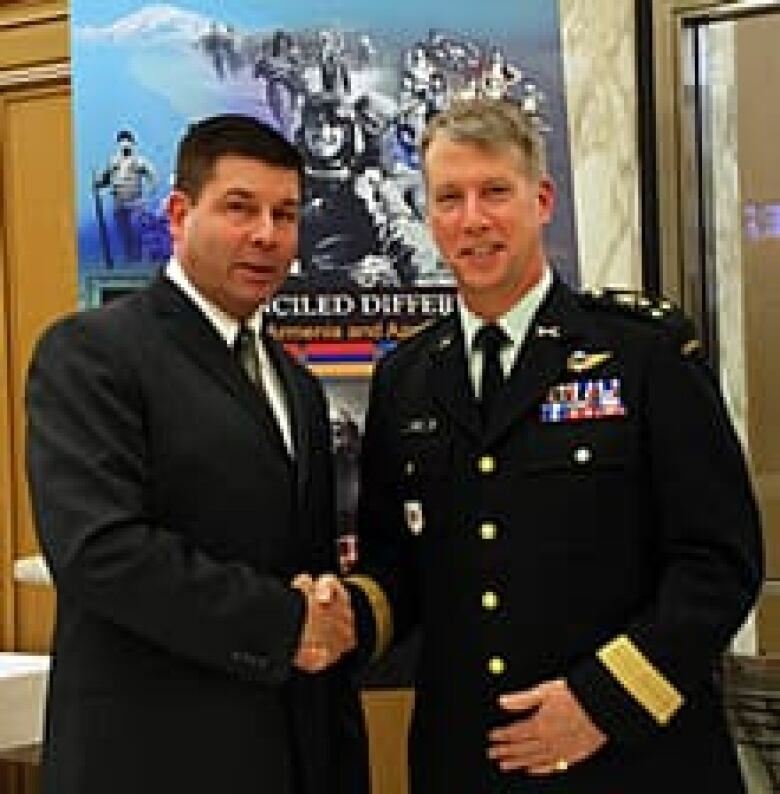 The government appointed Lt.-Gen. Andrew Leslie to review spending and requirements and recommend where to cut. In his 2011 report, Leslie detailed how headquarters staff had grown by nearly half but the regular forces by only a tenth since 2004. Spending on consultants and contractors was up $2.7 billion per year. "We are going to have to reduce overhead and invest in output; we have to become slimmer," Leslie wrote in the report. He recommended a major change in the way the department operates, with major cuts at headquarters and especially to spending on consultants and contractors, while continuing to carry out all current operations. "In short, we are going to have to reduce the tail of today while investing in the teeth of tomorrow," Leslie wrote. Lagassé is skeptical about Leslie's approach. "The department has pushed back a bit, because as easy as it may seem to try and find efficiencies, there aren't that many places you can cut and still keep everything you are doing, as you are doing it," he says. He told CBC News that the military is concerned "that you can only slash administration so much before it begins to affect your ability to be an effective force, even on the field." Taylor, a former soldier, notes that the culture at the Department of National Defence is not one that embraces change. "There's a culture of resistance, a culture of internal empire-building, so these guys are going to push back at everything." However, Harper has continued to back Leslie's general recommendations. In a June letter to Defence Minister Peter MacKay, which was later leaked to Canadian Press, he made that clear. "It is important that we reduce the current overhead," he wrote MacKay, adding not to expect "that the defence budget will grow in the next few years." Two weeks ago, in his speech marking Lawson's appointment as CDS, Harper echoed Leslie: "The Canada First Defence Strategy must continue to advance, and as I’ve said before, with the constant search for more teeth and less tail." For Taylor, that strategy is "a hodge-podge and every direction you look it's going to need huge amounts of money." If the military goes ahead with its current procurement plans, Taylor notes, the operating costs for the new equipment will be huge. "We just can't move forward in all the directions they say they are going to move forward, not with the amount of money that's in the pot now," Taylor told CBC News. He says the military also faces retention problems, and that "morale is going into the toilet for the army." Once the training program in Afghanistan is over, the forces will be without a mission. For a soldier, Taylor says, that's like attending hockey practice all the time, without ever playing a game. Despite the dangers, soldiers want to do their job for real. As well, along with the frontline experience the troops got in Afghanistan came increased pay and rapid promotion, which also means a higher income, Taylor explained. "Love it, hate it, disagree with it; the mission in Afghanistan was a mission," Taylor said, and it gave soldiers and pilots a sense of purpose. Now, with just training exercises ahead, the fear is they will get bored, which, of course, produces more problems. 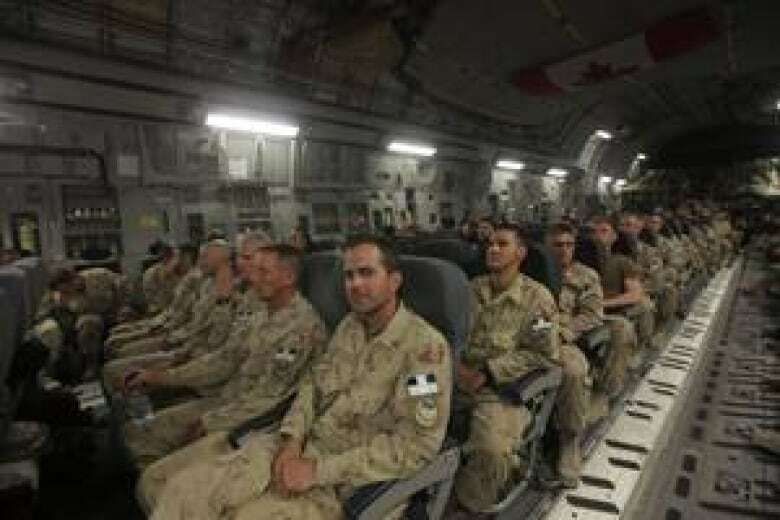 While the idea is out there that the absence of a mission like Afghanistan means substantial budgetary savings for the military, Lagassé notes that while the savings are fairly significant, the mission received incremental funding from the House of Commons. What did come out of the DND budget won't be "sufficient to make up for the cuts DND is being asked to take in, simply because there was that incremental funding." Canada is not alone in facing questions about what kind of military it can afford. In 2010, NATO proposed that its members eliminate some overlapping capabilities, with just one or a few members specializing in some tasks. However, Harper has made clear that he wants to continue with the general-purpose military of the Canada First Defence Strategy. The government has said it will issue a "reset" of that strategy, which should be made public soon, but Lagassé doesn't expect anything to change except for some numbers. "We're simply moving forward with an unaffordable strategy that will ultimately leave us with forces that have been devised in an ad hoc manner." If Canada's military were faced with a choice of hoping for new funds in the future or taking the specialization road, Lagassé says, they'd rather wait and hope. For now, he said they will take "a two-pronged approach." On the one hand, they will be "cutting back on operational readiness in the short term on the assumption they probably won't be deployed on any major operation for some time." At the same time, the military keeps going with its procurement programs, "even though they are unaffordable, and eventually force the government to be in a bind and have to give you more." Lagassé points to the huge $35-billion shipbuilding program. "If it so happens you can't build the number of ships you stated you were going to build with the amount of money you'd been given, then given the amount of attention the government has drawn to the shipbuilding strategy, you can force their hand and force them to give you a top-up in order to ensure that you can build an additional number of ships." Faced with situations like this in the past, Lagassé notes that the Canadian Forces ultimately made it through and did their jobs, which he said is "somewhat their curse." "Even when they're dealt a relatively difficult circumstance, they seem to make it through, never really forcing the government into a crisis situation, where they have to resolve the problem once and for all." 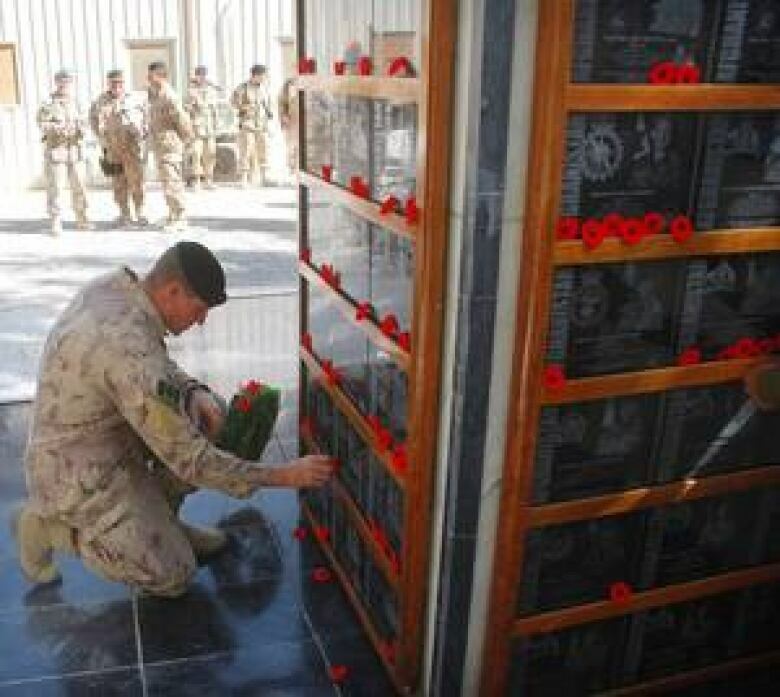 Remembrance Day: Who are you remembering?